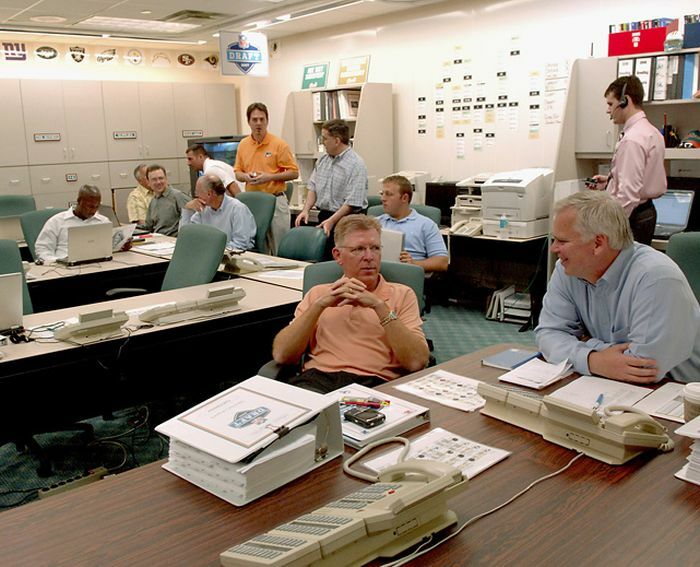 The NFL draft is one of the craziest events in sports. 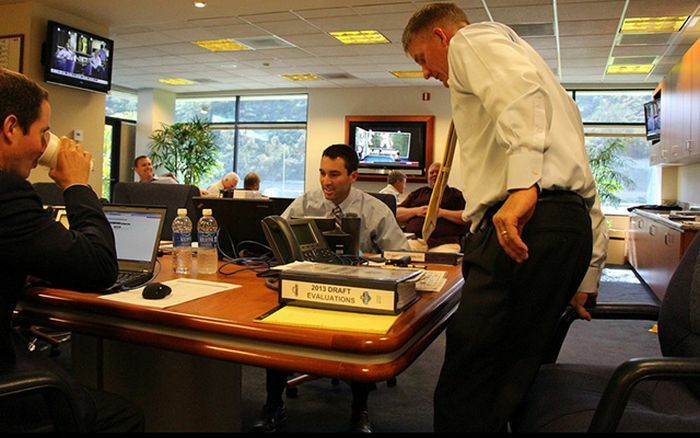 It takes a lot of people to put it together and execute it smoothly. 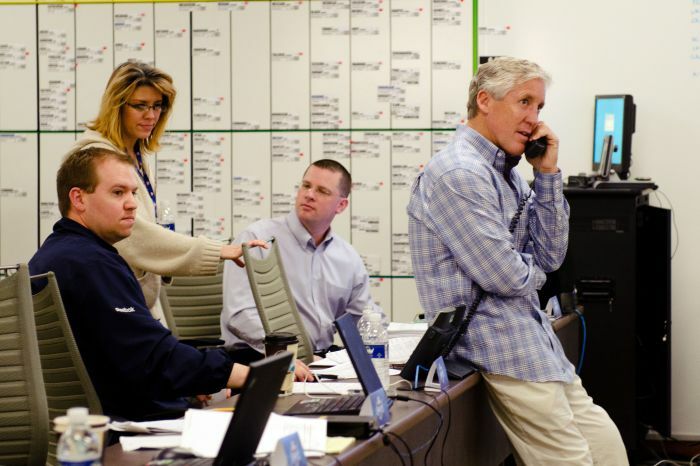 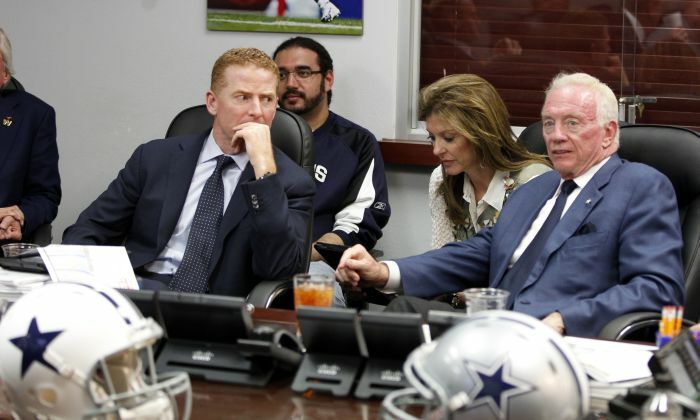 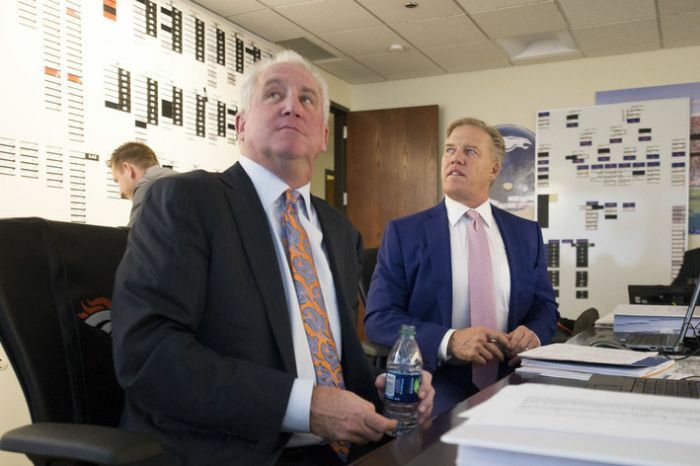 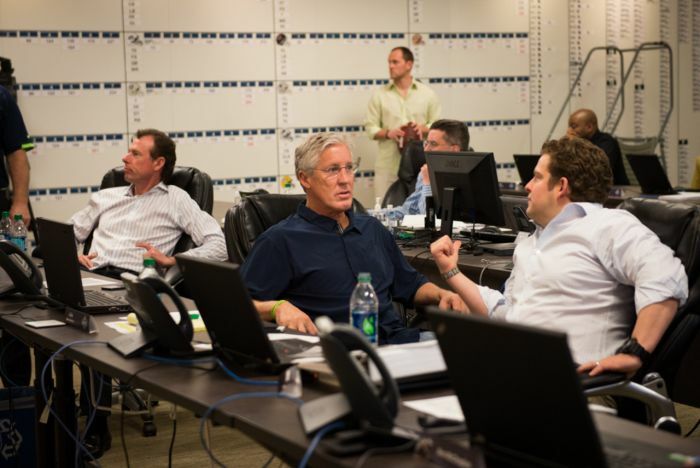 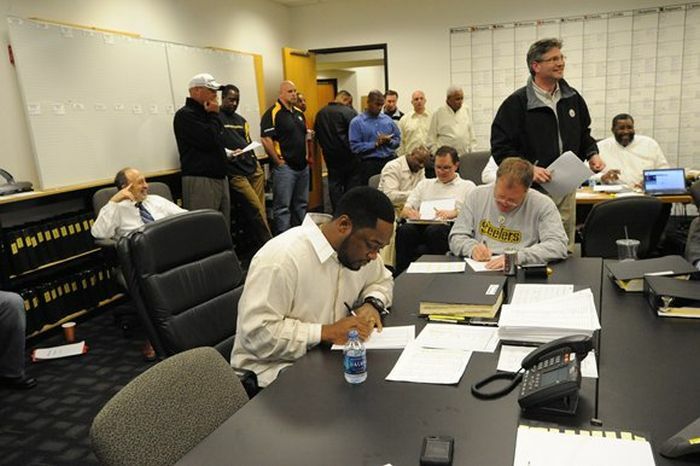 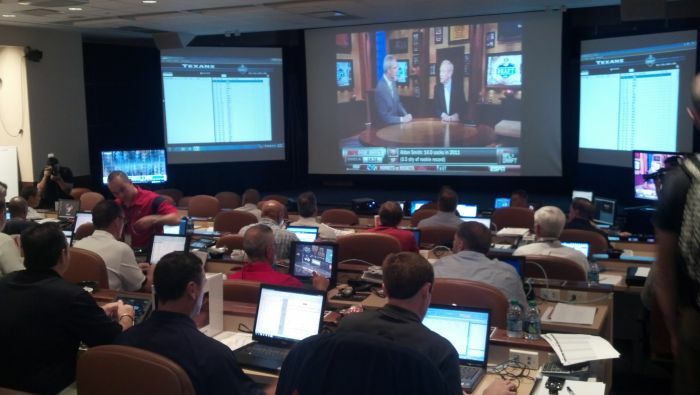 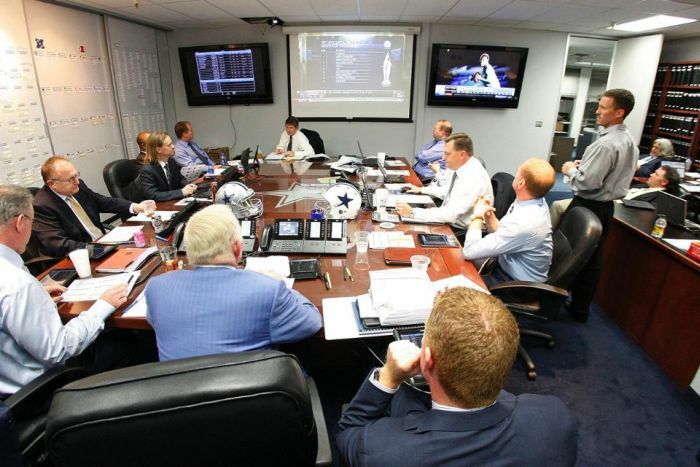 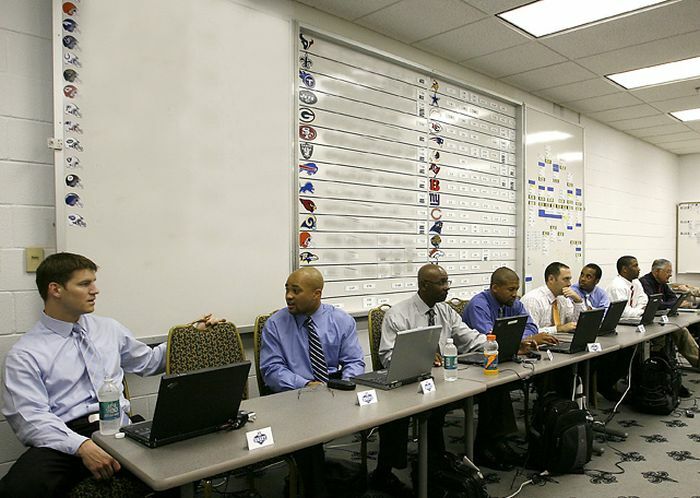 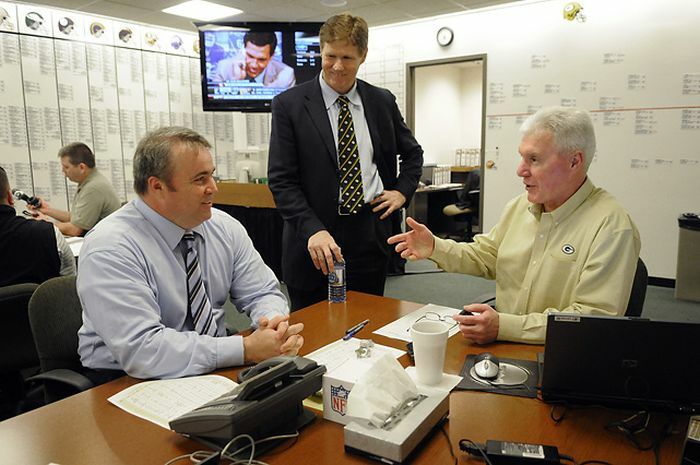 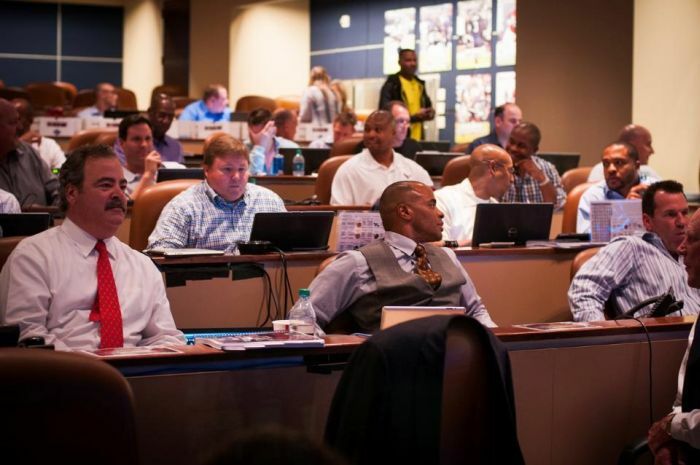 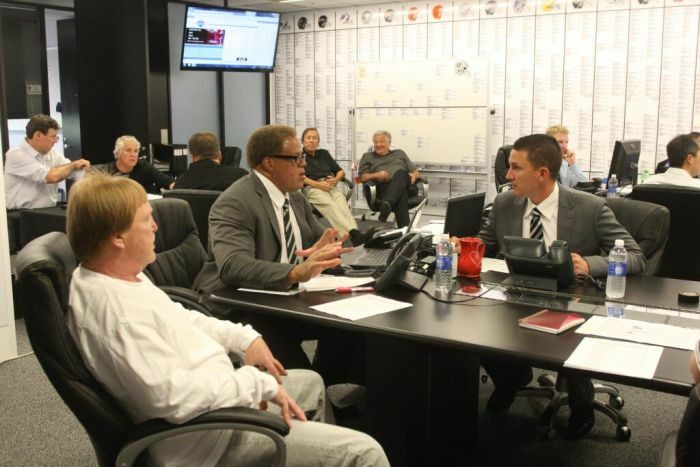 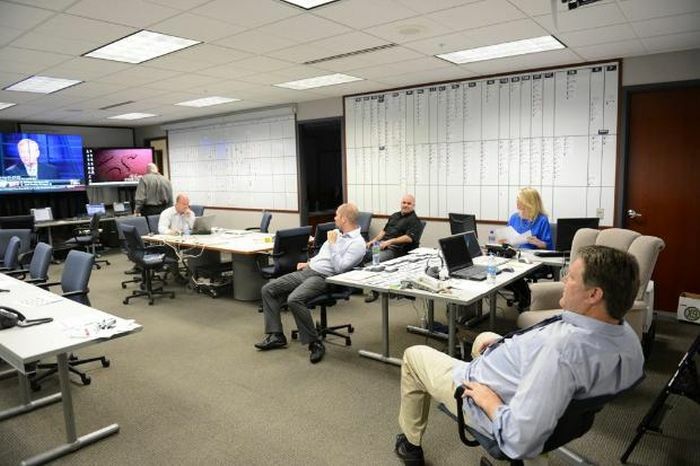 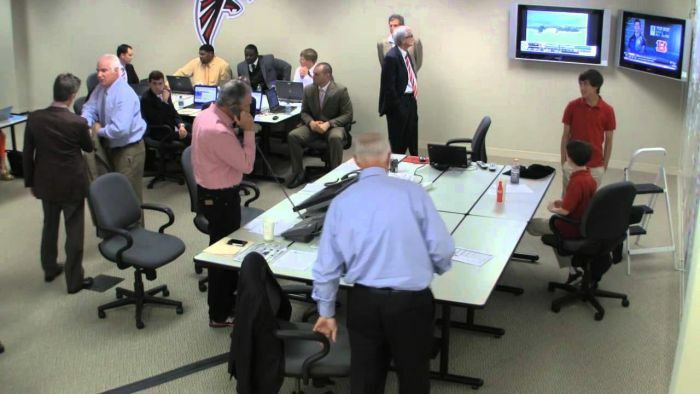 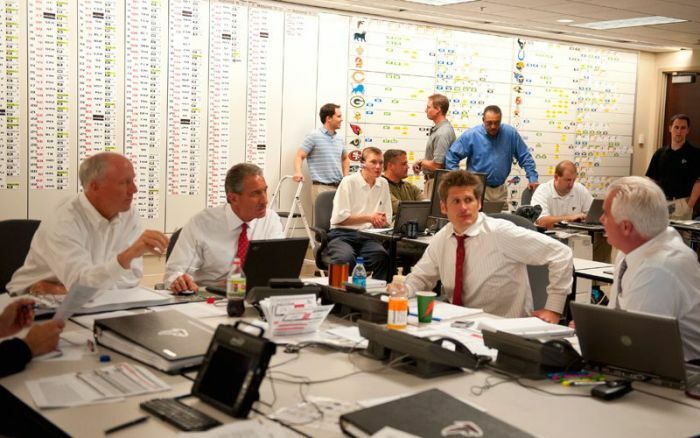 Get an inside look at what happens behind the scenes of the NFL draft. 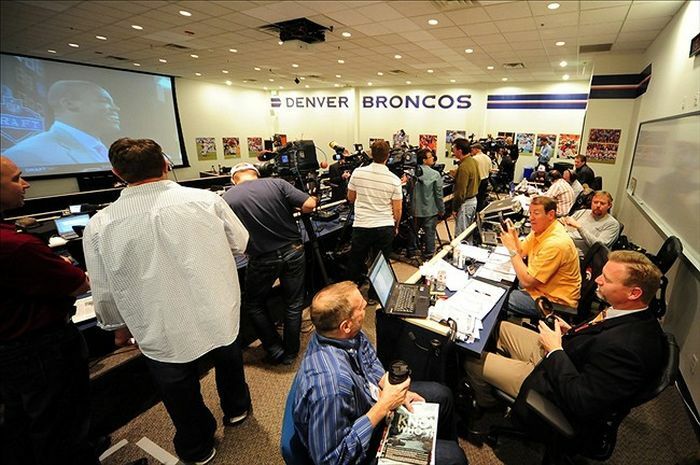 All for the big time.